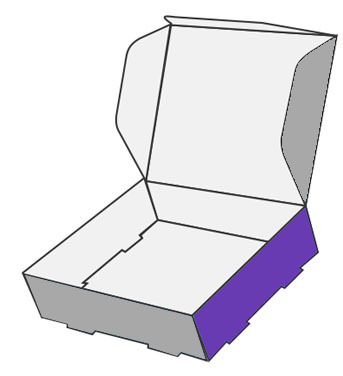 Self-Lock Cake Box is another style of box for fulfilling the requirements of packaging specifically bakery products i.e., cakes. It is designed by keeping in mind the size and shape of the cake which is to be packaged inside. 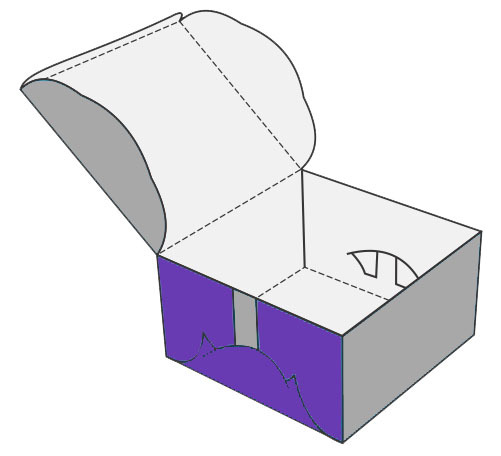 According to the nature and design of box, it is mostly used by the cake industry. It is available in more than one colors, length and width. Customization of Self-Lock Cake Box can be done according to the requirements specified by the customers. Self Lock Cake Box is another style of box for fulfilling the requirements of packaging specifically bakery products i.e., cakes. It is designed by keeping in mind the size and shape of the cake which is to be packaged inside. 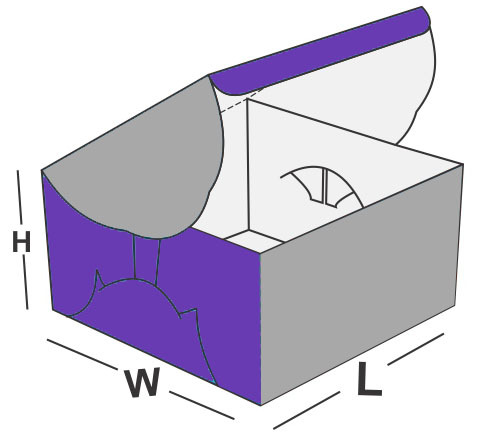 According to the nature and design of box, it is mostly used by the cake industry. It is available in more than one colors, length and width. Customization of Self Lock Cake Box can be done according to the requirements specified by the customers. 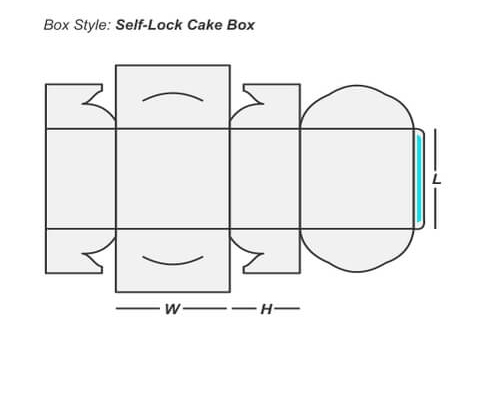 Why to use Self Lock Cake Box? It can easily be damaged by a minor jerk when transferring unpacked. It requires to be covered during transportation thus to prevent it from cross contamination or when come in contact with the open environment. Properly packed cake will appear nicer to the receiver or the purchaser as it gives a feeling of decency and appropriateness. 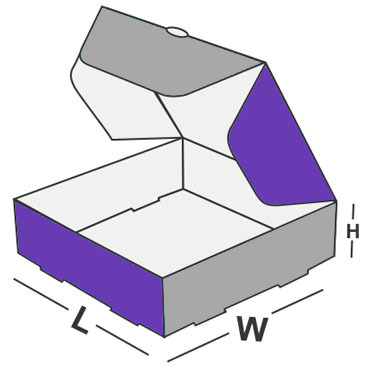 Therefore, due to all these possibilities, one definitely requires Self-Lock Cake Box for proper handling and safety of the product.